Located in Greenlawn, Green Cactus Grill is a Mexican restaurant that serves pesadillas. 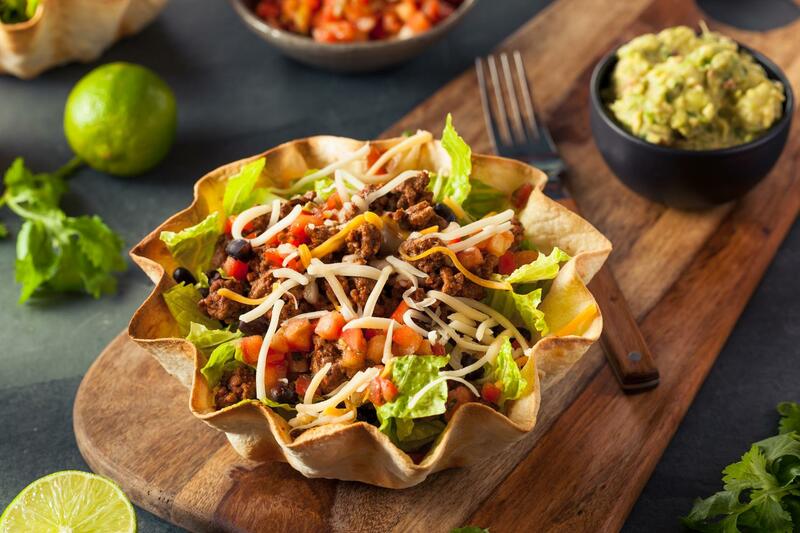 The pesadillas at Green Cactus Grill are perfectly seasoned with a balanced mix of flavorful and fresh Mexican ingredients. Our expert chefs take your preferences into consideration and prepare each order with your favorite fillings. Browse through our menu to have a look at the selection of appetizers and side dishes available to accompany your pesadillas. 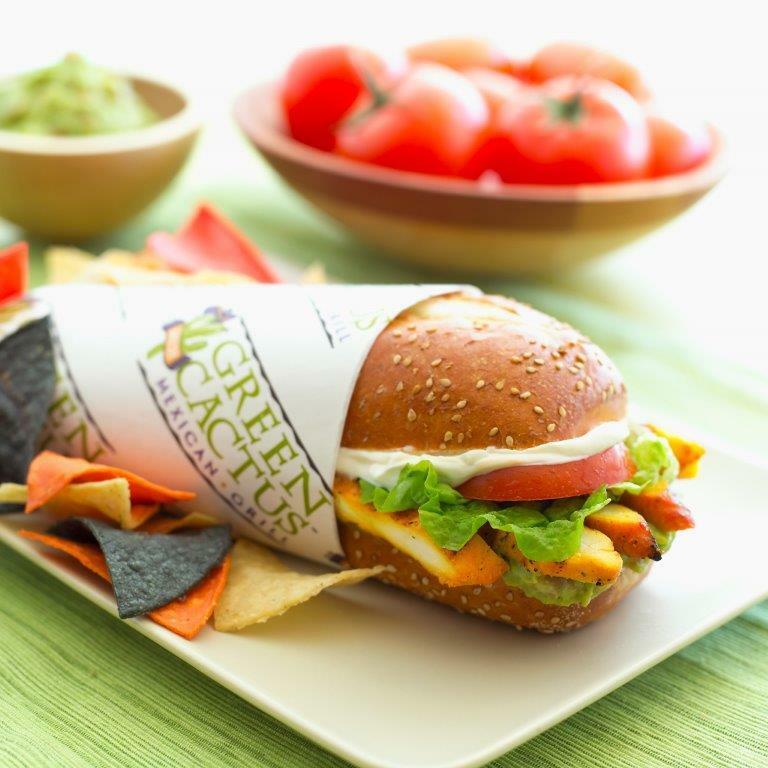 At Green Cactus Grill we also specialize in Mexican catering services for the Greenlawn area. We pride ourselves on the authentic Mexican meals that we provide for each order. If you have a special occasion coming up, entrust us with your catering needs. We ensure that your guests have an exceptional dining experience with our delectable dishes. We make every dining experience memorable.